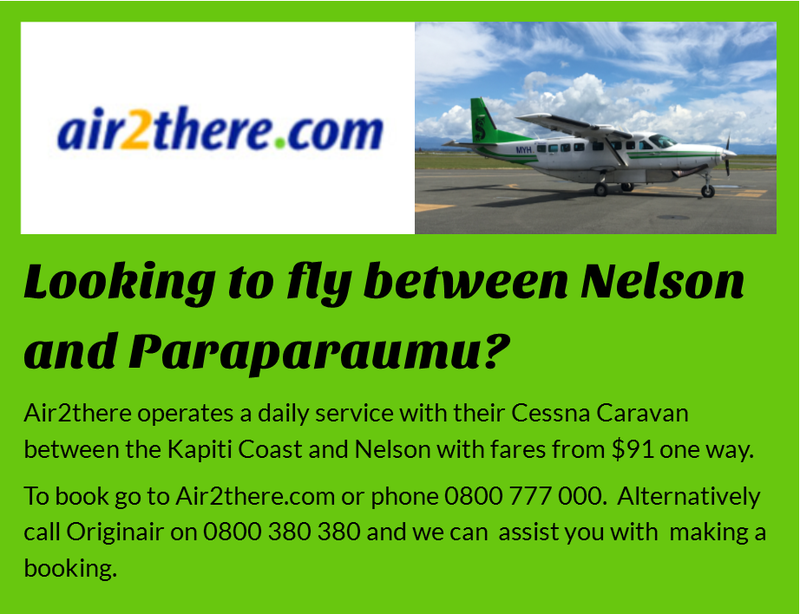 When Originair got airborne again in September it was announced that Originair would be working with air2there on Nelson to Palmerston North services until Jetstream operations commence. According to the aircraft register, ownership of Originair's BAe Jetstream ZK-JSH was passed over to air2there in December 2016. 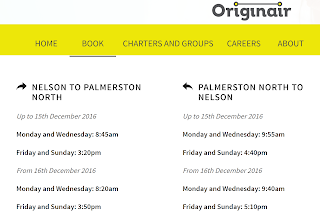 Originair currently operate four flights a week between Nelson and Palmerston North. 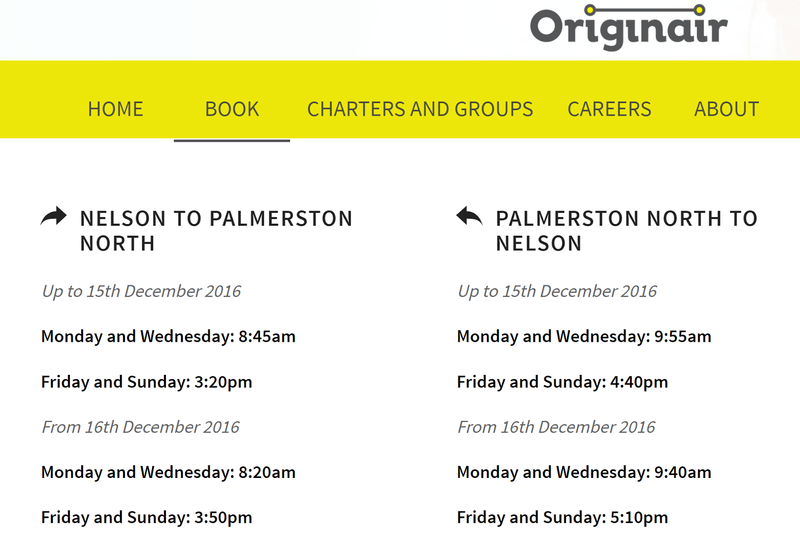 So it looks like Air 2 there will continue to run the flights but use the Jetstream in the Origin livery. 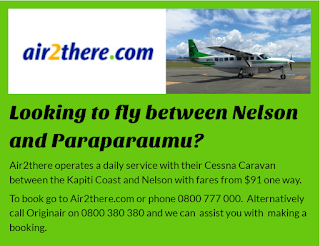 Maybe it's cheaper to piggy back with another airline*s AOC than to set up their own one.